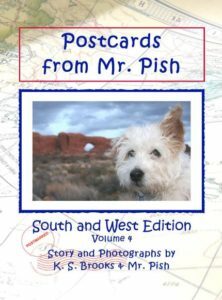 Coming soon: Check out the awesome places Mr. Pish visited in this book by clicking here. Download the free fun and educational companion worksheet here. Here’s one of the neat places Mr. Pish visited in his fourth Postcards book!